BAS Vampire Bow 20/20 helmet is the highest range of helmets. New high quality shock absorbent design with well padded ear protection and grill- complete with multiview faceguard. 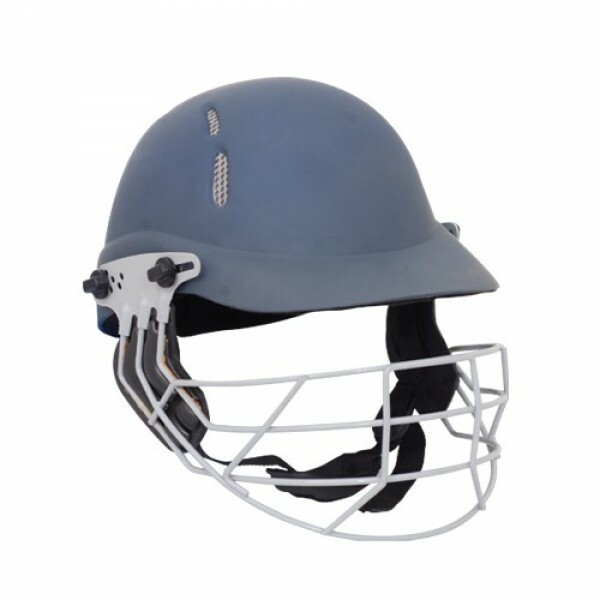 Bow 20/20 helmet is ideal for international level players.